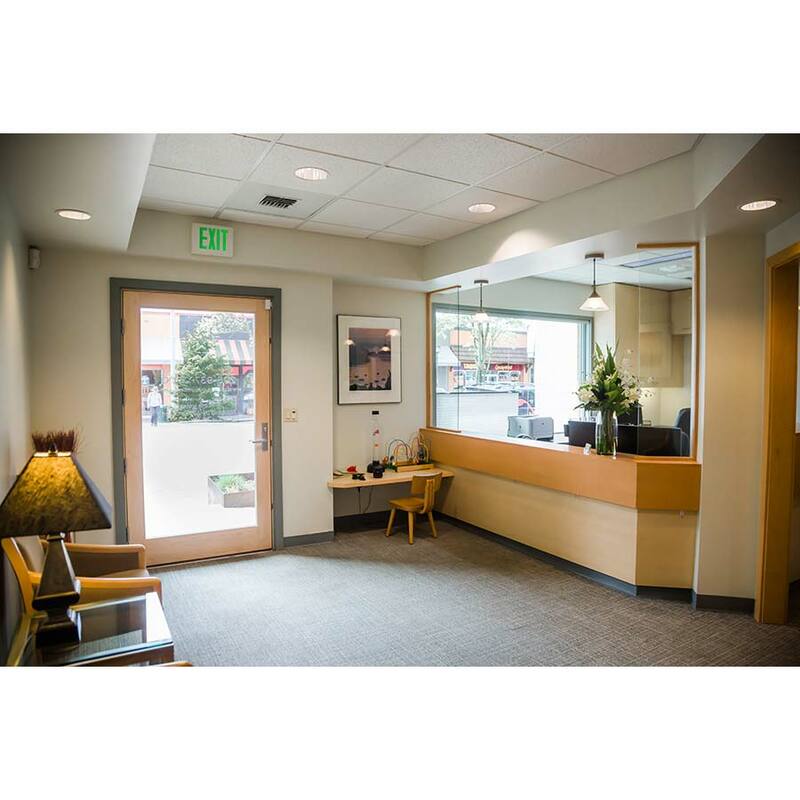 Since 1993, the office of Dr. Peter H. Yi, DDS has been in the heart of West Seattle’s Alaska Junction. Our goal will always be to make you feel comfortable and relaxed while you are a guest in our office. We listen to your questions and concerns and will help provide solutions and answers that will bring you towards better health. 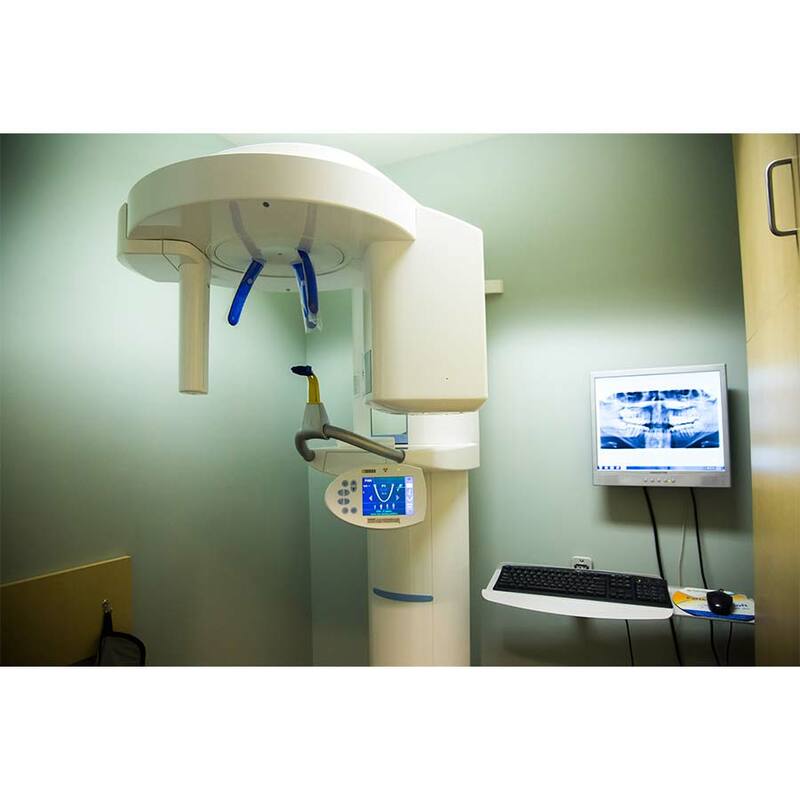 We pride ourselves on staying up-to-date with the latest advances in dentistry, and by using the highest quality dental materials and equipment. 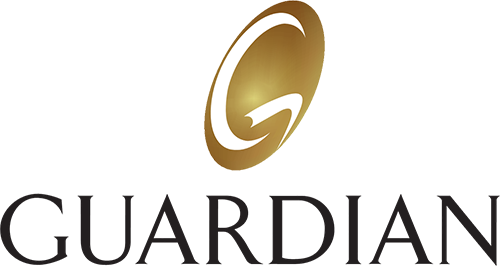 You can rest assured that you will always receive the finest care. 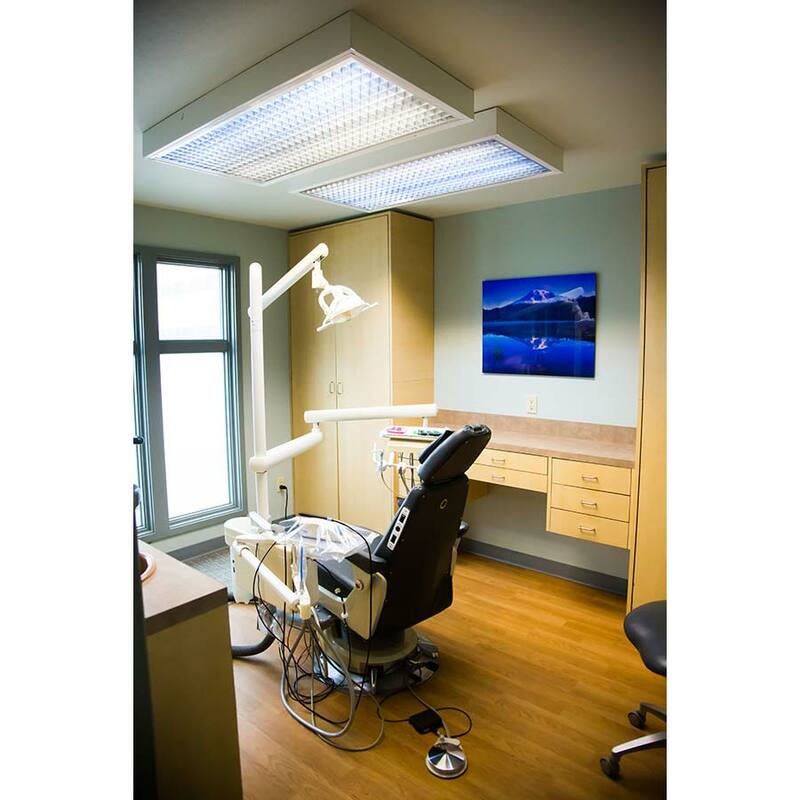 Whether your dental needs are simple or you are looking for something specialized, you will always leave our office with a comfortable, healthy, beautiful smile. Major Insurance Providers Accepted. Please note we do not participate with DMO/HMO insurance. We have expanded our Saturday hours to accommodate the increased demand from our patients. Saturday appointments tend to fill quickly, so please plan ahead if you would like to be seen on a Saturday.